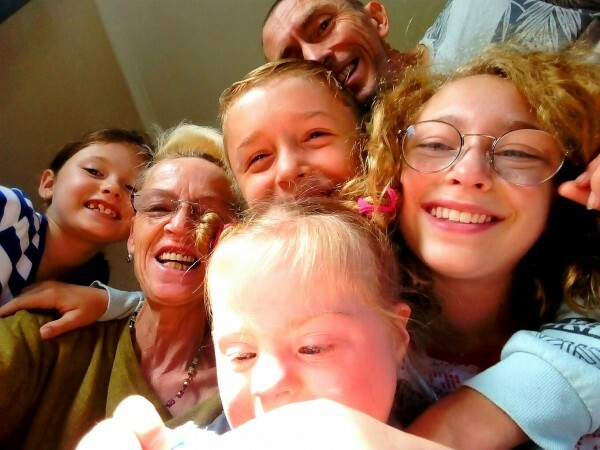 Home | Blog | Hot Cross Bun M&M’s Are Real And We Can’t Wait To Try Them! 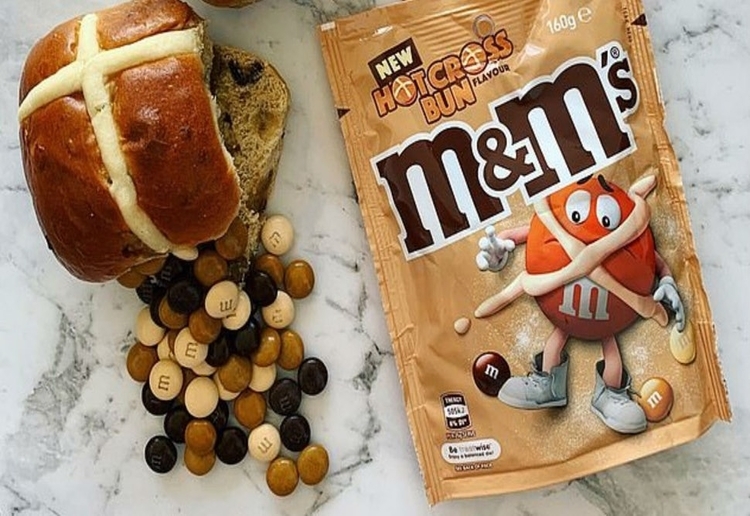 Hot Cross Bun M&M’s Are Real And We Can’t Wait To Try Them! We dare you to think of a more perfect Easter combination than the classic hot cross bun and delicious M&M’s. The team at Mars have launched a genius new flavour of M&M’s and they’re perfectly infused with the taste of Easter. With a delicious blend of mixed spice and chocolate in a perfect bite sized treat, they’d be guaranteed to fly off the shelves except there’s a catch…they’re not available in Australia yet! Photos of the new M&M’s have been circulating on social media and the excitement has been next level. “Seemed like all my dreams had come true when I heard we’d just gotten a new flavour of one of my all time favourite chocolates,” wrote one Instagram user. “If you’re into sweet, milky chocolate flavoured with cinnamon and mixed spice, then these are for you!” Not everyone is thrilled about the launch, with many saying that it is way too early to for Easter-themed items to be on the shelves. It seems like Mars is ignoring any negativity however, with M&M Eggs also launching in the UK this year. “M&M’s is the world’s number one confectionary brand and this new treat brings a seasonal twist to everyone’s favourite crunchy chocolate,” said Mars Wrigley Confectionary CEO Chirag Shah. Who are we to argue with that? Do you think it’s too early for Easter themed treats to be on supermarket shelves? Tell us in the comments! Oh my goodness, why hadn’t I heard of these yet? Yep! I’m into these! Off to the shops I go…. My sister has had it and said it’s amazing! I don’t mind Hot cross buns being early on the shelves, we’re free to buy them or not. Personally I wouldn’t buy these Hot cross buns with m&m’s. These sound fabulous! Love hot cross buns and M&M’s! I don’t buy them early but I have had the hot cross bun ice cream and I thought it was delicious. I’m not sure I’d like this flavour. I wonder when they will be available in Australia? I’m not concerned about Easter products being out on shelves already. I personally will not buy them till Easter, but I think those that enjoy these treats can enjoy them for longer. I feel the same way – if you like them – buy them and eat them. I hate that easter products are on the shelves straight after christmas – I LOVE hot cross buns but to me they are an Easter tradition, I don’t want them in the shops on boxing day – I mean easter comes after valentines day and I’ve been seeing hot cross buns and easter eggs etc since december but valentines day is just 14 days away and I only spotted the first valentines things in a supermarket yesterday! – I do notice that as soon as Easter has passed, there are no more hot cross buns available – if your going to sell them from Dec through to April why not just sell them all year round? It is too early for Easter to be in the supermarket though the hot cross buns M & M’s sound delicious!